Steel cord is one of the main reinforcments for manufacturing radial tyres.It is a steel radial tyre reinforcement that stabilizes tyres during long hours under extreme driving conditions. 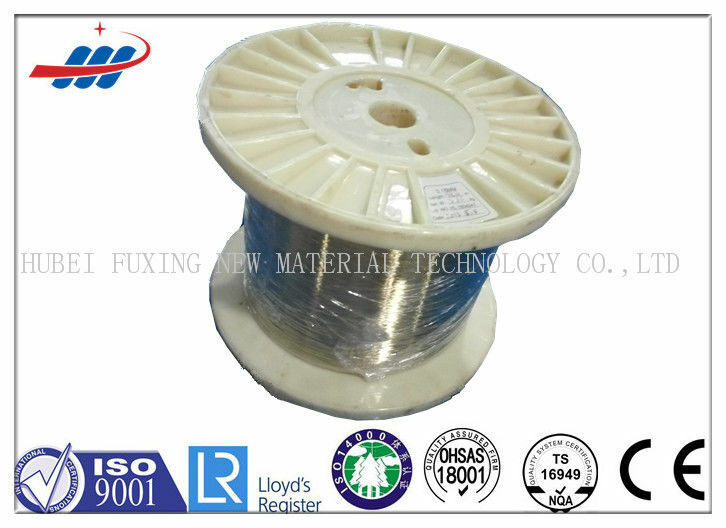 We can offer all kinds of steel cord for manufacturing radial tyres, it contains simple structure, complicated structure and special structure,such as 2×0.30HT,3×0.30HT,2+1×0.28HT, 2+1×0.30HT, 2+2×0.25HT,2+2×0.28HT,2+2×0.30HT,2+2×0.32HT,2+2×0.35HT,3+2×0.30HT, 3+2×0.35HT,3×0.206×0.35HT,3×6×0.22HE,3×7×0.20HE,3×7×0.22HE, 3×2×0.35HE, 4×2×0.35HE,5×0.35HI,3+9×0.175+0.15,3+9×0.22+0.15,0.20+18×0.175CC, 0.20+18×0.175CC, 0.22+18×0.20CC,0.25+18×0.22CC,etc. 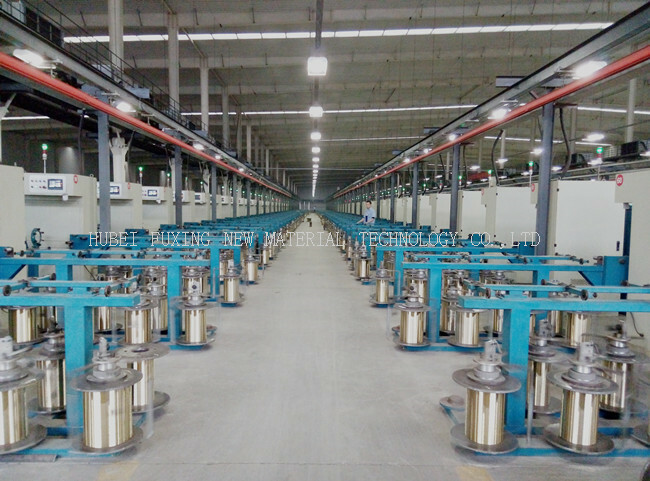 We located in Hubei which is the thoroughfare of nine provinces, the company enjoys significant advantages in traffic location; our company is only 2 km from Hanjiang, 3 km from Hanyi Railway. We have our own logistics company, and can carry out the transportation through waterway, highway and railway. 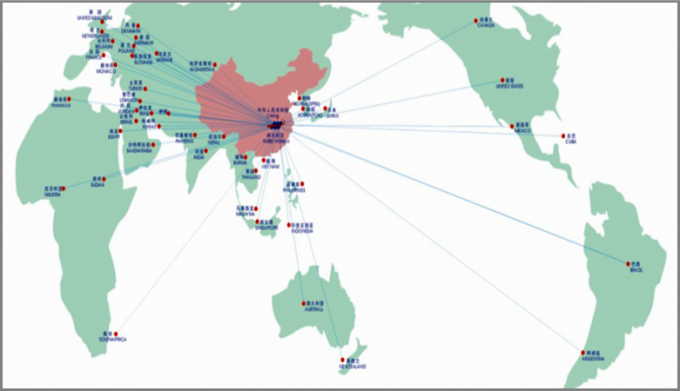 We have set up powerful marketing network, with more than 60 offices and distribution divisions. Adhering to the marketing principle of "Putting personal morality before work", we provide pre-sales, sales and after-sales services for the clients. Based on 24 hour tracking all the way, we can serve the tire companies in a prompt and considerate manner.